Currine Talaga is a senior at Wiregrass Ranch. She is a varsity cheerleader and she is also the Historian of the Best Buddies club. 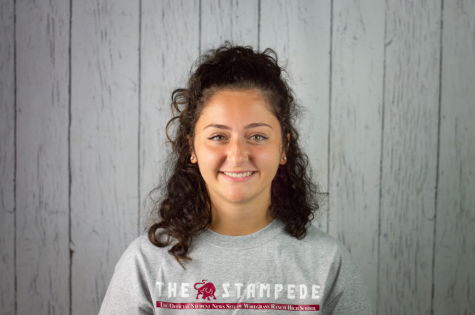 This is Currine's second year working on The Stampede and is excited to continue with the paper. Currine would like to graduate high school and become a Physical Therapist.